By Wendy Matthews. Originally posted in the Coffs Coast Advocate. 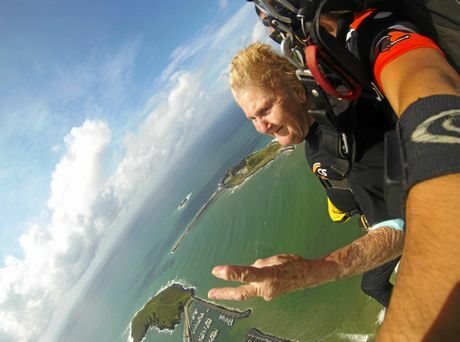 UNA Hammond wanted to mark her 80th birthday with a skydive. Her son, Robert, talked her out it by promising to pay for the experience if she still wanted to jump when she turned 85. This week Una celebrated her 85th birthday and Robert had to make good on that promise. “I told her if she lived until her 85th birthday I’d pay for it, and bugger me she was still keen to get up there and do it,” Robert said. Una lives in Sawtell, is a regular at the Sawtell Bowling Club, volunteers at a local opp shop and is never shy to try something new. On Tuesday morning the weather was looking good and Una was at Coffs Skydivers preparing for her birthday treat. “I was really looking forward to it, ” Una said. 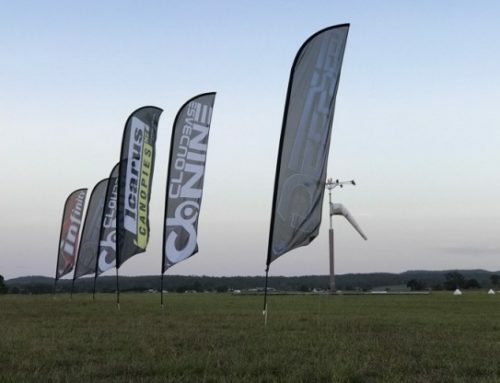 Una jumped from 9000 feet and had about 30 seconds of free fall before the parachute opened and she took in a bird’s eye view of Coffs before a perfect landing on the beach. 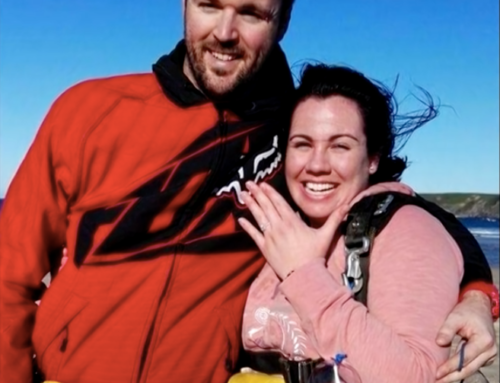 “She went up with Andre the sky diving instructor on a tandem jump,” Robert said. Una was all smiles after her debut sky dive. “It was absolutely fantastic, I wanted to do it again,” she said. 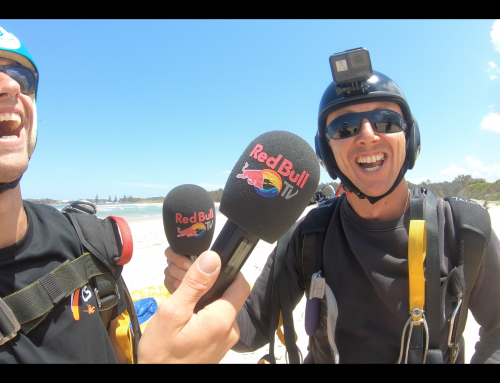 Kerry Weldon, manager at Coffs Skydivers said it’s not unusual for people to sky dive on their birthday. 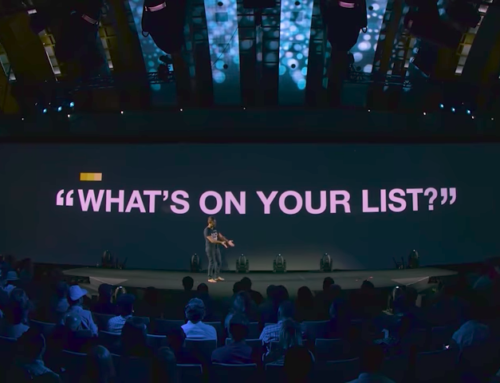 “We get quite a few landmark birthdays, 18, 21, 40, 50 etc as well as the ‘end of life’ bucket list bookings,” Kerry said. And how did Una and her family celebrate after her landmark jump? 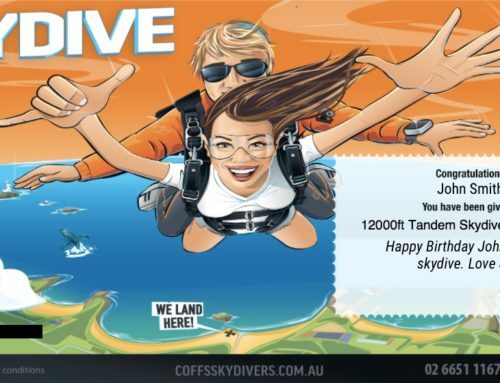 Looking for a birthday skydive? We take people skydiving for their birthday every week, it’s a great way to celebrate! Check our packages for more information.